Sarah Sajedi, ERA's award-winning CEO and founder, has been shortlisted for the Stevie Awards' Woman of the Year award in the Technology Category. 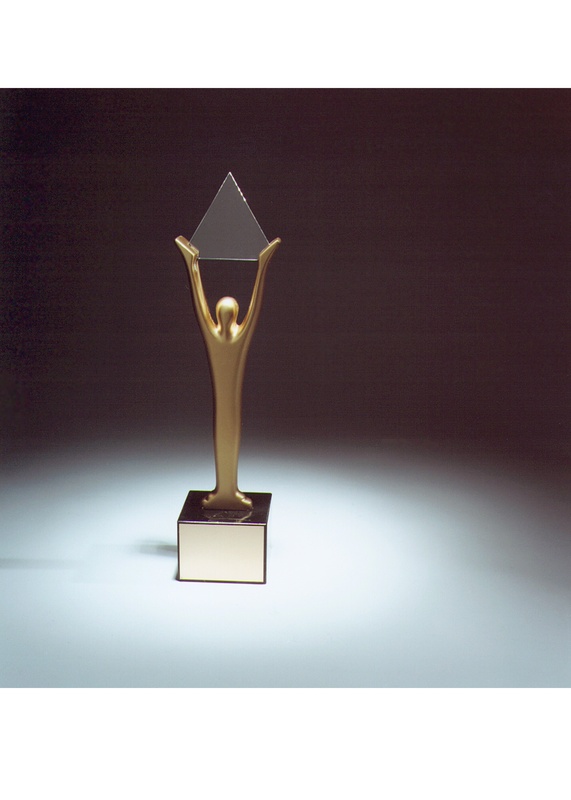 The Stevie Awards recognize and honor the societal and economic contributions of businesses and people around the world. The Stevie Award Women in Business began in 2004 and have since celebrated the amazing accomplishments of women leaders in industries like technology, business services, and consumer products, for both large and small organizations. Sarah Sajedi has been recognized for her significant leadership in bringing together sustainable & green business practices with cutting-edge software tools. ERA's EH&S software, which Sarah envisioned and designed, is the leading EH&S solution for air emissions management in the automotive and general manufacturing industries: it has been implemented at hundreds of sites for some of the world's greenest Fortune 500 companies as well as small & medium-sized businesses across North America. The Stevie Award ceremony will take place Friday, November 8 in New York. Earlier this year Sarah was honored with the Sara Kirke Woman Entrepreneur of the Year Award from the Canadian Women in Technology (CanWIT). Read more about it here. For more information about the Stevie Awards read their official webpage here. To learn more about ERA Environmental Management Solutions, visit our website: www.era-environmental.com.